Nobody is perfect. We all make mistakes. And, usually, new goldfish keepers make a lot of mistakes when they get their first goldfish! You shouldn’t feel bad about this. 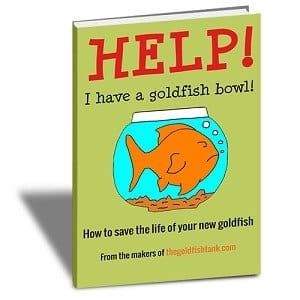 Yes, ideally, everyone would research the correct way to care for goldfish and properly cycle their tank before getting their first fish, but a lack of knowledge, combined with bad advice from some pet stores, often means that this is not the case. 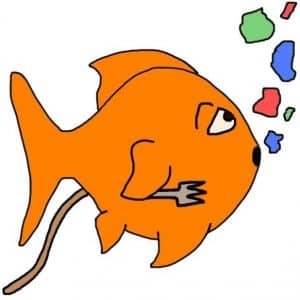 The important thing, of course, is that we learn and become better goldfish keepers over time. This means learning not just from our own mistakes, but from other people’s mistakes too. And that’s why we’ve put this list together – to help new goldfish keepers learn from other people’s mistakes. Don’t make the mistake of over-feeding your goldfish! 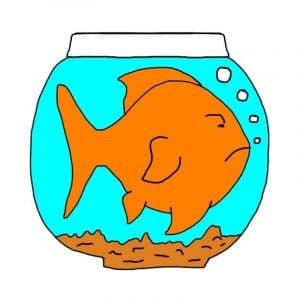 Water contains chemicals that can harm the colony of “good” bacteria in your tank. You should therefore use a product such as Seachem Prime to treat your tap water and remove dangerous chemicals before adding fresh water to your tank. Your filter sponges, gravel and decorations are where the good bacteria in your tank live! NEVER wash your filter, filter sponges, gravel or decorations in tap water! Instead, remove a bucket of tank water and use that to clean them. 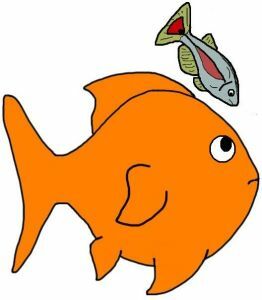 Don’t make the mistake of keeping incompatible fish with your goldfish! 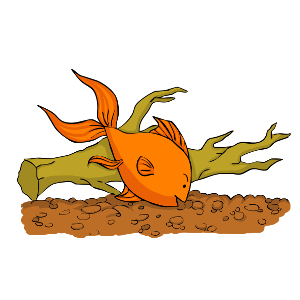 New fish can sometimes carry diseases, which will spread to your other fish if you add them to your main tank straight away. For this reason, you should “quarantine” any new fish in a separate tank for two weeks, to make sure that they appear healthy and that no diseases appear. 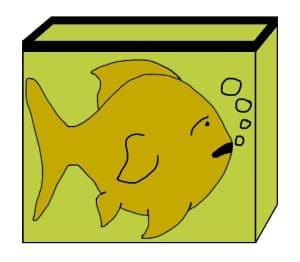 Always use a suitable filter in your goldfish tank! So, those are 12 mistakes new goldfish keepers make! We hope that any new goldfish keepers reading this will learn from these mistakes and avoid making similar mistakes themselves. Want more mistakes? 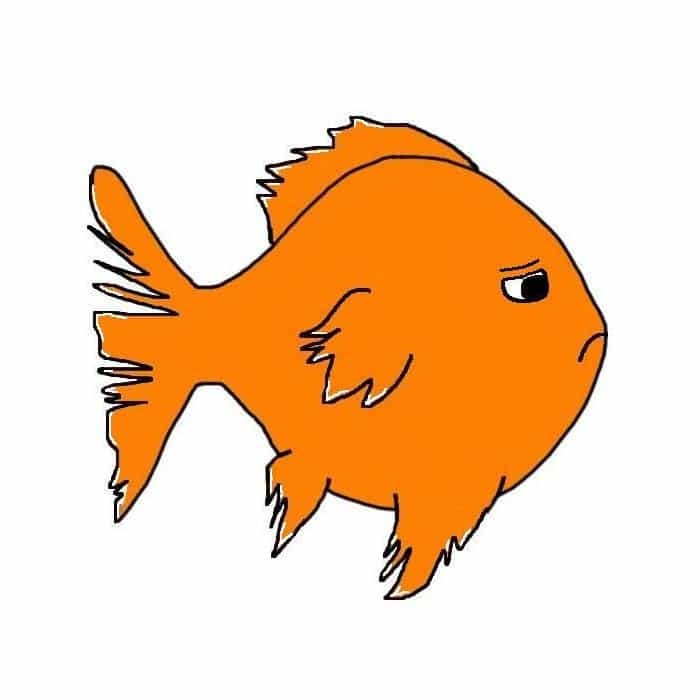 Check out 9 more goldfish keeping mistakes here!